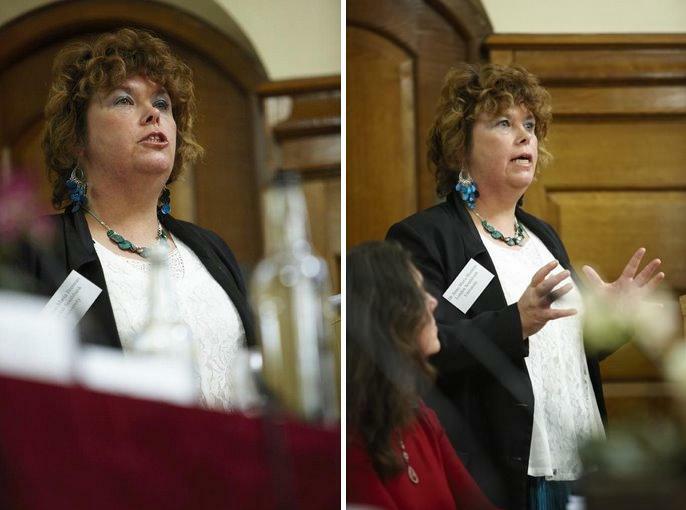 Dr Anne-Maria Brennan, an alumnus of Imperial College, London, was Associate Professor of Bioscience and Forensic Biology, having been Deputy Head of the Department of Applied Science, at London South Bank University. 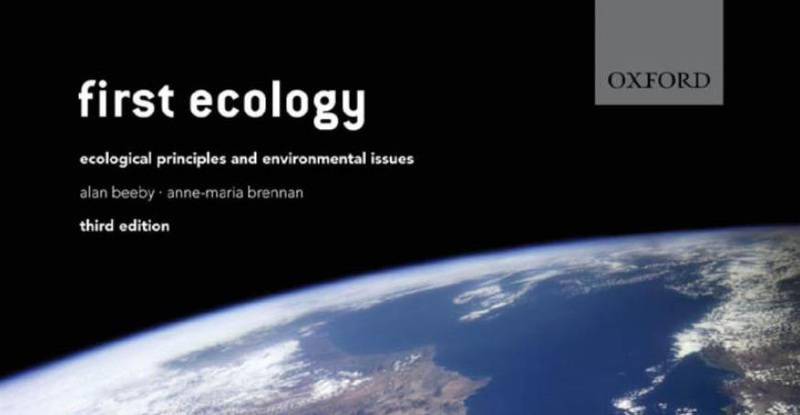 She has authored various texts, which include the popular ecology textbook First Ecology which is now in its third edition. 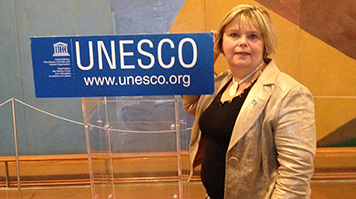 She has a long-standing and wide-ranging interest in the interface between Science, Technology and Culture and the public understanding of science. 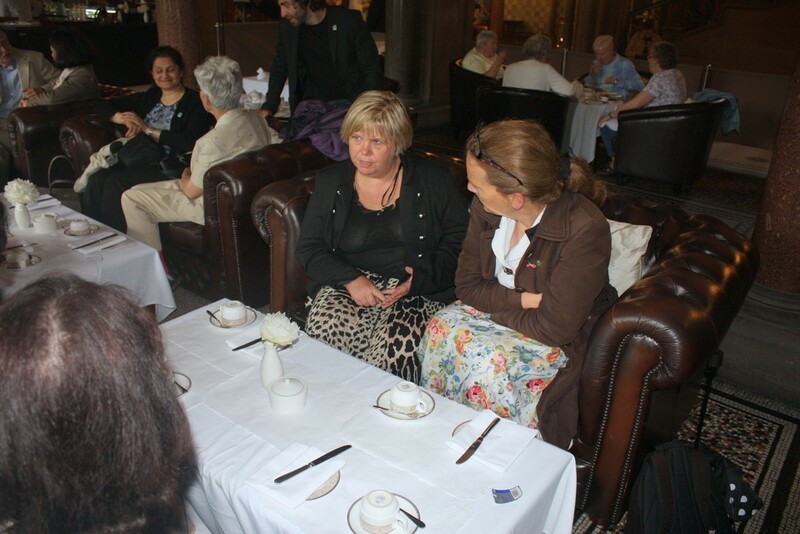 With over 35 years of involvement with the British Science Association (BSA), in which she has served as a member of Council and Trustee of the Association, she is also a Board Member of the Muslim Heritage Awareness Group (MHAG) and a Trustee of the Foundation for Science, Technology UK (FSTC) education curriculum in line with current scholarship on the Muslim contribution to science. 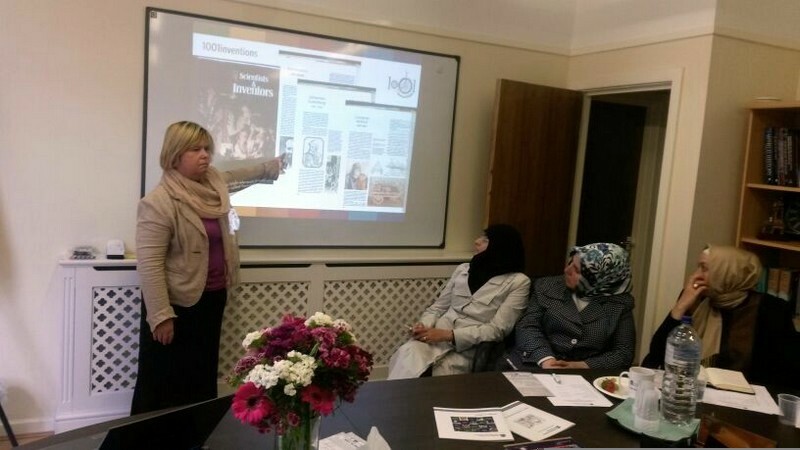 She has organised and chaired conferences for both the British Science Association and FSTC on the Muslim contribution to science, and has lectured on the subject of Muslim Heritage in the life sciences, agriculture and sustainability. 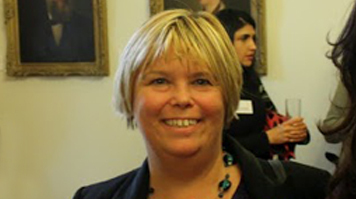 FSTC Trustee Dr Anne-Maria Brennan Director of Education at the Centre for Professional Practice, University of Kent, was made a Freeman of the City of London at a ceremony in London on 19 October 2017. 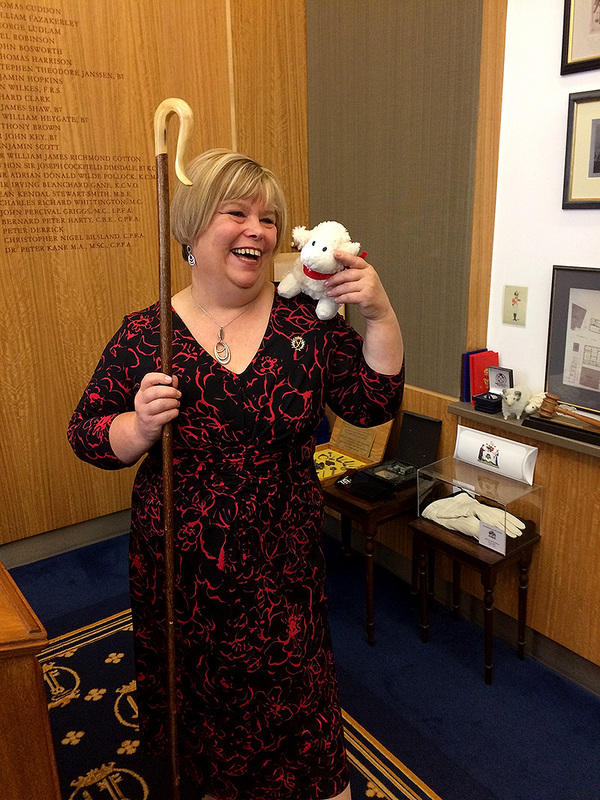 Dr Brennan was eligible for the Freedom of the City as earlier this year she was made a Freeman of the Worshipful Company of Educators, a livery company that seeks to advance education in all its forms in the UK and beyond. 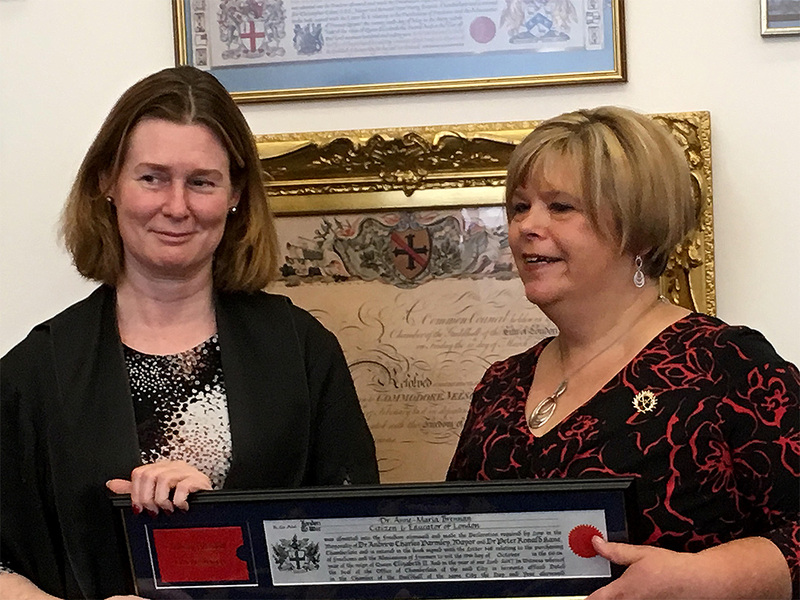 She said it was a privilege to become a Freeman of the City of London as it marked a ‘milestone achievement’ in her career as an educator. Historically, being granted the Freedom of the City of London gave individuals the right to carry out their trade or profession within the Square Mile of London, with the expectation their goods and services would be of the highest quality possible. To this day Freemen, such as Dr Brennan, have ancient rights such as the right to drive sheep and cattle across London Bridge, cannot be pressganged, and can go about the city with a drawn sword: rights which are largely symbolic. However, those involved with the City and its guilds continue to uphold the tradition of promoting excellence through their professional and charitable activity. 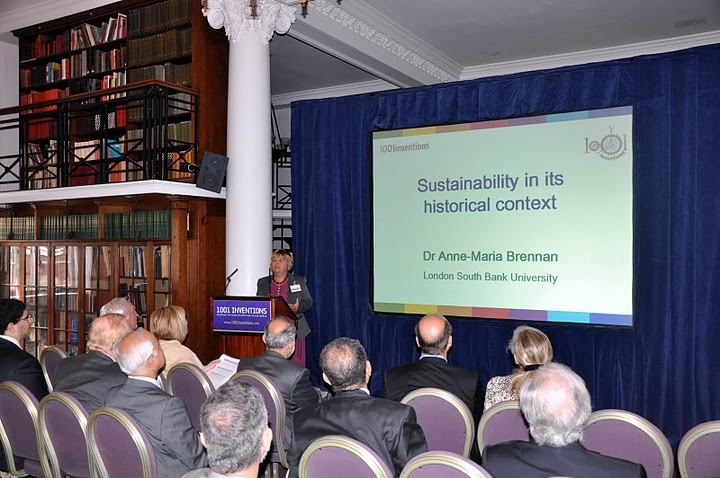 Lecture What Can the Past Teach Us About Sustainability? 2008 October: Presentation to the Houses of Parliament: Science-based cultural dialogue among civilisations.